Andrew Cancio became world champion after defeating former undefeated champion Alberto Machado by knockout in three rounds. 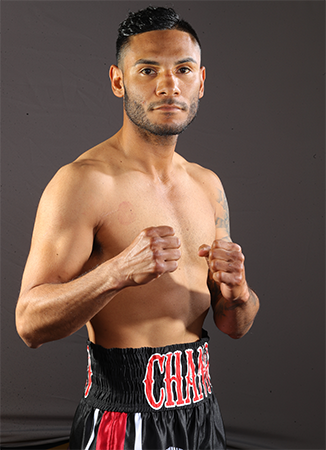 Cancio had won his two previous fights since his knockout loss to Joseph Diaz in September 2016. He gained weight and fought twice in 2018, winning victories over Aidar Sharibayev and Dardan Zenunaj.